Uranium was first discovered at Yeelirrie, in Western Australia, in 1972. 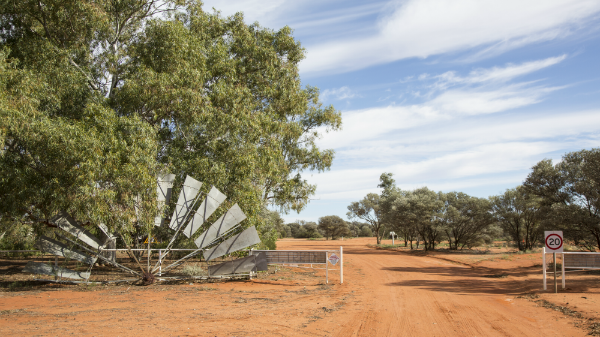 The Project is located on Yeelirrie Pastoral Station (owned by Cameco) which is currently destocked. 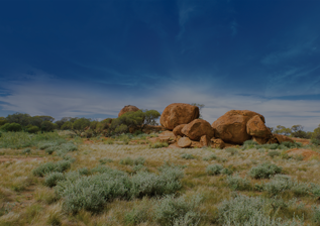 The region is one of the main pastoral areas in WA, although mining (gold, iron ore and nickel) is the greatest income generators in the area. Yeelirrie is one of Australia's largest undeveloped uranium deposits. Cameco is the owner and operator of the project, acquiring Yeelirrie from BHP Billiton in 2012. The deposit is located in the remote Northern Goldfields region of Western Australia, approximately 420 km north of Kalgoorlie-Boulder, 70 km south-west of Wiluna and 110 km north-west of Leinster. Yeelirrie was originally discovered in 1972 by Western Mining Corporation (WMC) and has seen extensive exploration work by WMC and subsequently BHP Billiton. Over 10,000 historical and recent drill holes were completed by these prior owners. Yeelirrie is a world-class asset that Cameco continues to advance at a pace aligned with market conditions. We initiated environmental approvals processes in Q4 2014 and released Public Environmental Review (PER) documents for Yeelirrie for public review in September 2015. These project advancements position Cameco to respond when the markets are favourable. Cameco is advancing Yeelirrie at a pace aligned with market demands. 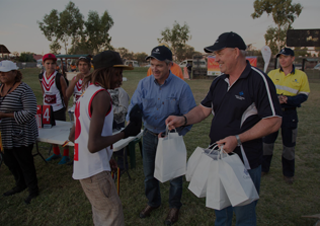 We want to ensure local people are aware of, understand and provide input into our activities at Yeelirrie.